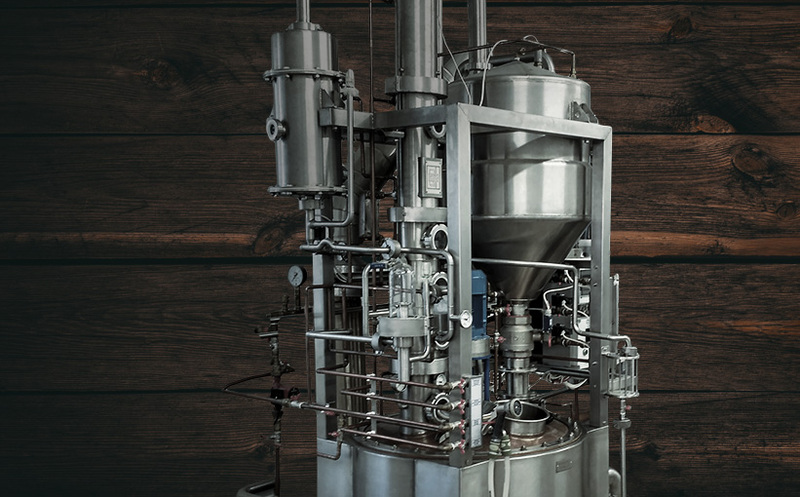 Sale of microbreweries and small breweries with a capacity of 100 - 34 000 hl of beer/year. 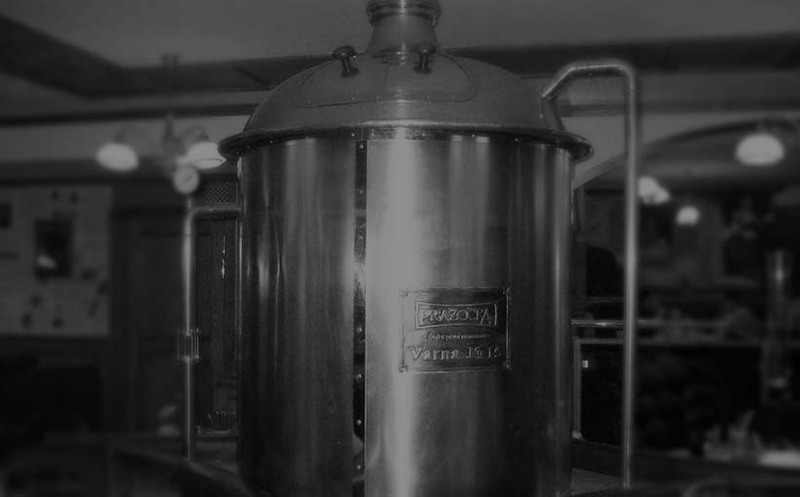 Quality grower and fruit distilleries with a very pure distillate. Kieselguhr filters for reliable, economical and high-quality filtration. 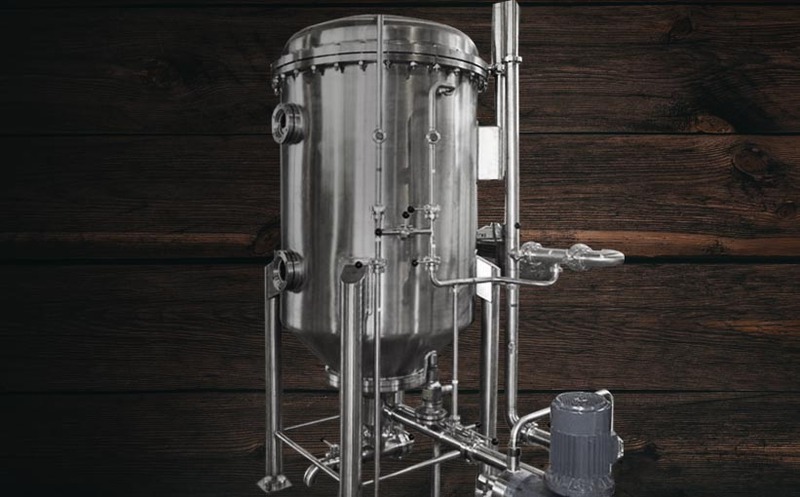 Propagators for small and large breweries for reliable protection against yeast infection. 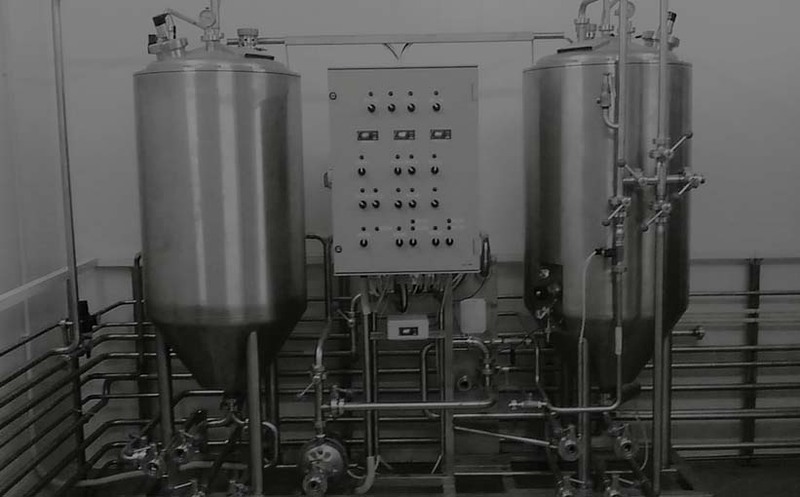 Brewery yeast storage facilities for all sizes and categories of breweries. 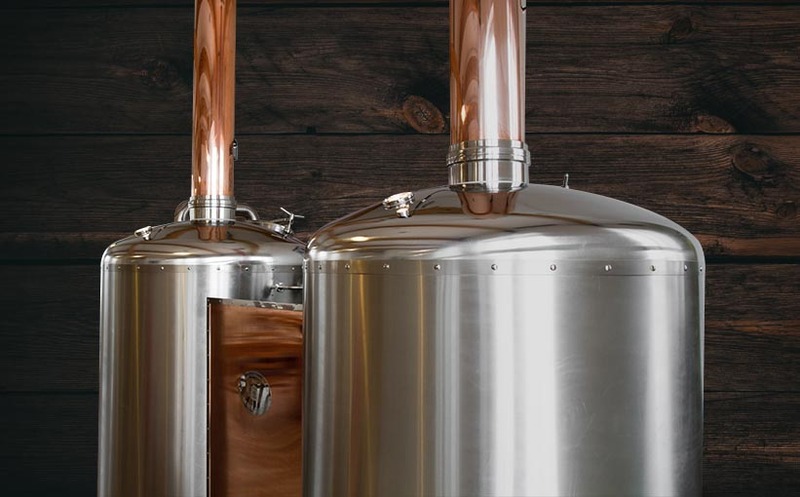 Boilers for grower distilleries, copper bath linings and decorative elements. 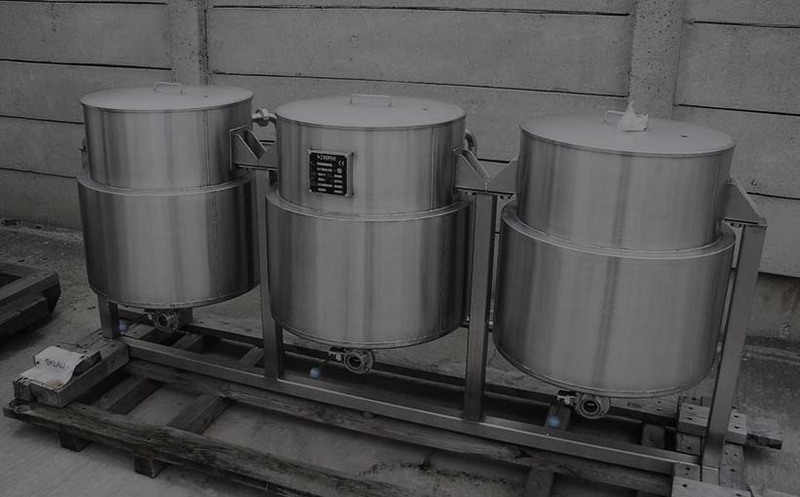 Production and repair of pressure vessels, heating bundles for heaters and radiators. EuroGastro 2019 Polska - Warsawa 27.3. - 29.3. Pivnaja jarmarka Rossia - Novosibirsk 10.4. - 12.4. Brau Beviale Germany - Nurnberg 12.11.-14. 11.